Larry Allen: Will contractors be next to target sexual harassers? Like tin cans on a stump, the sexual harassers in Congress and other parts of public life are getting shot off their perches. Now that Capitol Hill has passed new rules and laws banning this sort of behavior, federal contractors could be next. 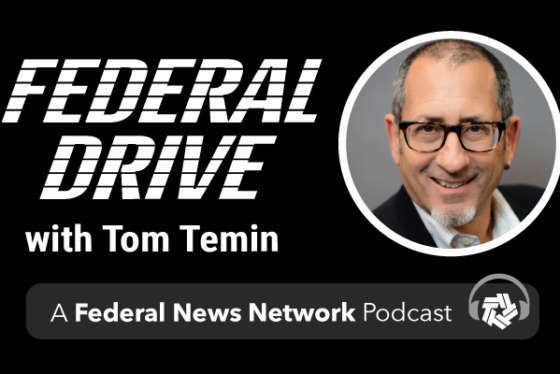 Larry Allen, president of Allen Federal Business Partners, shares all the details on Federal Drive with Tom Temin.